Bacteria are constantly growing in our mouths. When these bacteria attach to the teeth and roots, pockets form between the teeth that lead to periodontal disease and destruction of the bone and gum tissues. If these pockets are left untreated, these bacteria colonize and spread, leading to tooth loss. Pocket reduction procedures, also known as osseous surgery, is a process that allows Dr. Salamati access to the root surfaces of the teeth to remove tartar, minimize or eliminate the pockets in the alveolar bone, and present a more aesthetically pleasing mouth. As pocket reduction halts the progression of gum disease, it improves the overall look and health of your smile. Pocket reduction surgery aims to remove tartar and disease-causing bacteria from the tooth roots while at the same time reducing the depth of the pockets between the teeth that cause advanced stages of periodontal disease. This treatment is accomplished by trimming away infected gum tissue and reshaping the bone to prevent bone loss and the spread of bacteria. This is often the preferred treatment for advanced stages of periodontal disease. Local anesthesia is used to numb the affected areas. Dr. Salamati gently cuts around each tooth in the area to release the gum tissue from the bone, giving him access to the roots of the teeth. Despite its name, osseous surgery is more like a deep, thorough dental cleaning. Dr. Salamati employs root scaling to remove tartar and bacteria from the surface of the tooth root and maintain healthy teeth. Bone is reshaped to ensure that when the gums heal, they will not attach to an uneven surface. 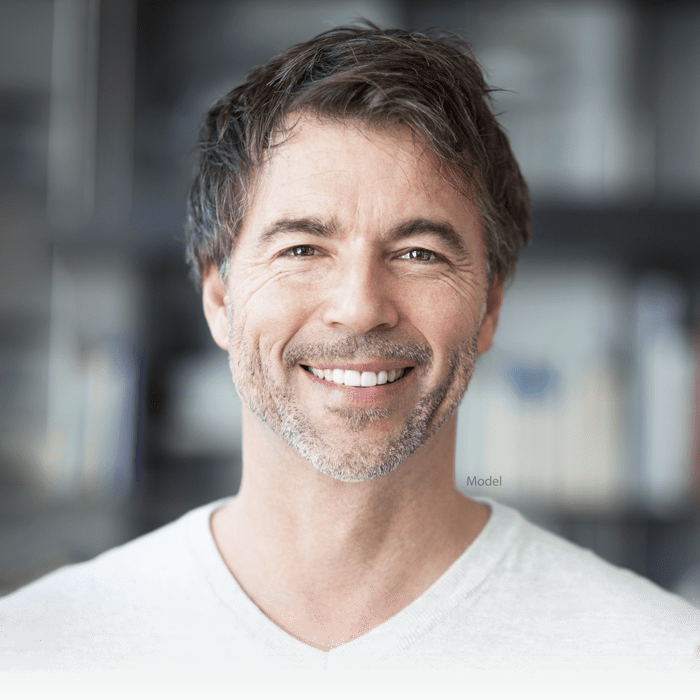 This may entail removing the bone in some areas with a drill and hand tool to restore the rise and fall of the bone, or it may involve using bone grafting to fill in large defects. Once the bone is smooth, the gums are redraped and then sutured in place. Dr. Salamati may prescribe pain medication and mouth rinses containing chlorhexidine to ensure comfort. You may experience bleeding and swelling after the osseous surgery. This swelling can usually be remedied by placing an ice pack on the outside of the treatment area. If bleeding continues in excess, contact Dr. Salamati right away. You will be given strict post-operative instructions to ensure proper healing and prevent infection. How can periodontal disease affect your overall health? When not properly managed, oral bacteria can travel through the bloodstream to various parts of your body and put you at risk for heart disease, respiratory disease, diabetes, and stroke. How does osseous surgery facilitate home care? When gum pockets depth increase, it is very difficult to brush and floss them properly, as the toothbrush and floss cannot reach the bottom of the periodontal pockets. This difficulty increases the risk of further advanced periodontal infections. How can I prevent the need for pocket reduction? The best way to prevent the need for periodontal surgery and other treatments for periodontal disease is by practicing proper at-home oral hygiene paired with routine visits to your dentist to maintain your overall oral health.